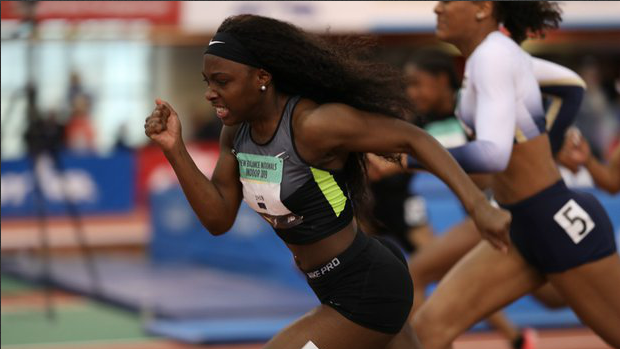 Check out all the award winners from this indoor season right here. These awards include classification athletes of the year, athletes of the year by grade, and speciality athletes of the year. These awards are ranked as follows (highest first): Athlete of the year -- Specialty AOY -- Grade AOY -- Classification AOY.